Is scentsy worth the money ? For a while I’ve been really thinking about trying the scentsy wax melts . 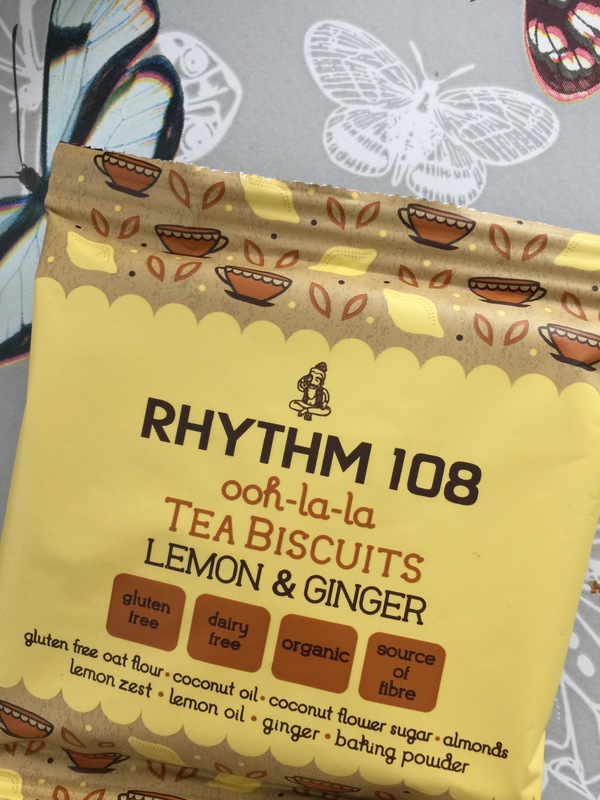 I thought they were something that was sooo not worth the money … how I was wrong !! 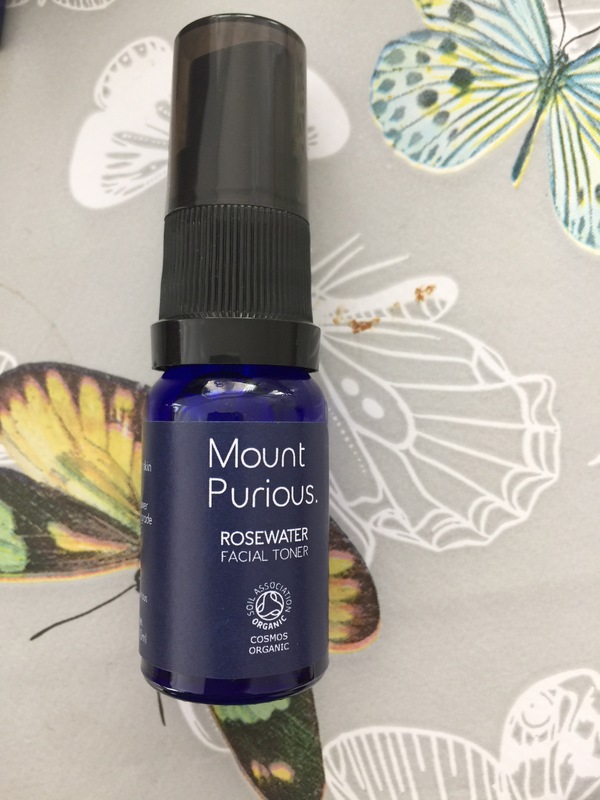 I tested some for a local rep. 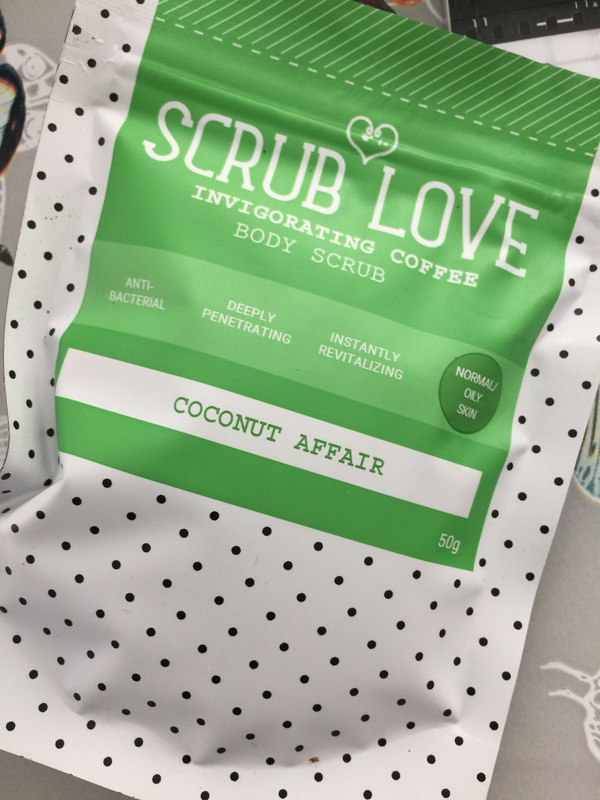 I thought I was probably gonna be like yes it smells great and never ever use it again however I really do love the smell 🙈 the smells are now a lot more than when I first heard of the group and there’s so much you can do with the melts and warmers . The one I tried filled my whole flat for hours with the smell of warm coffee … it really made me think of luxury ! 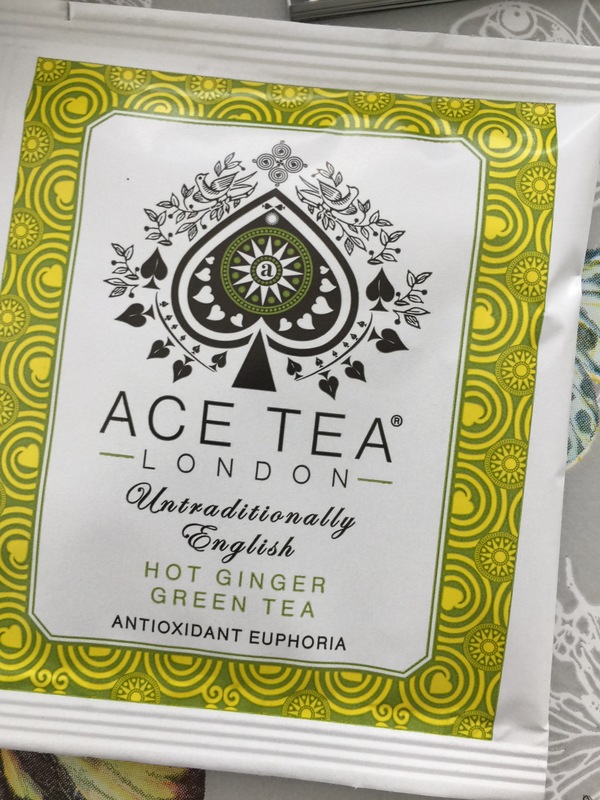 Posted on April 11, 2018 Categories advice, Homeware, lifestyle, Monthly favs, My thoughts/opinions, reviewTags 2018, blog, blogger, europe, girl, good, Homeware, review, scentsy, smell, so happy, soapso, uk, wowLeave a comment on Is scentsy worth the money ? 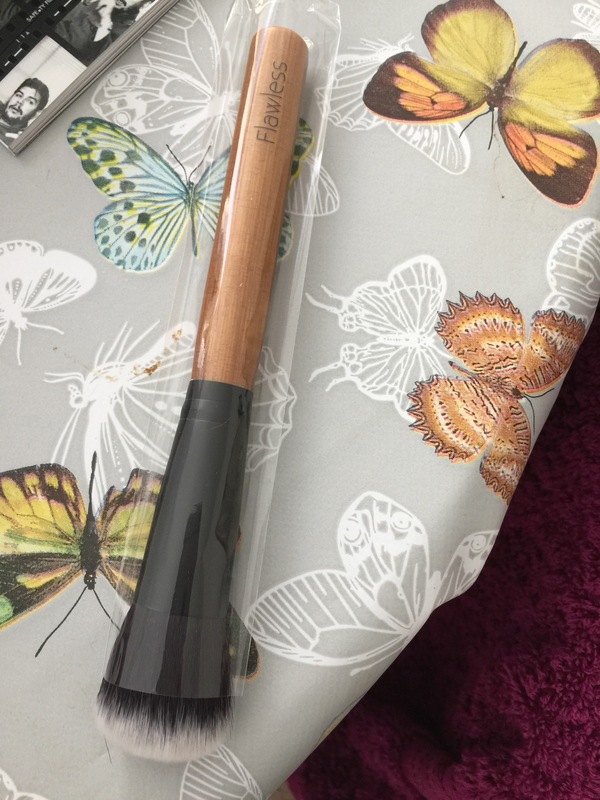 For me I always wanted a really nice smokey eye and I never could master it however with this stick I can accomplish it . The way the eyestick moves is brilliant with an excellent finish … so why not try it yourself today ? This pretty pink colour is something I’ve never had before but I love pink now ! It’s a great stand out colour which makes you look super trendy and cool . I have never tried the topshop lipsticks before however I heard fantastic reviews and I honestly think this is by far one of my fav lipsticks ever ☺️☺️!! 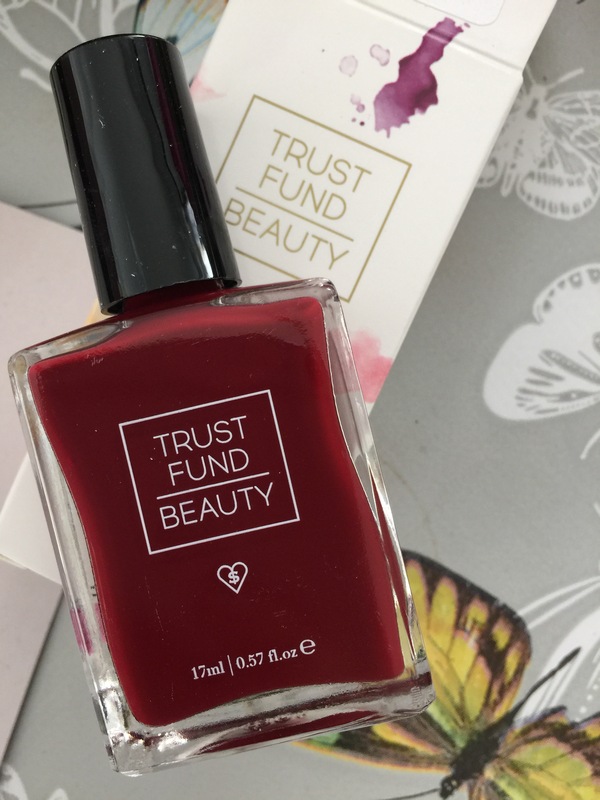 Yes you have probably heard enough about this gorgeous lipstick and are bored of me saying it’s great sooo I’ll leave it there… but definitely worth the purchase ! 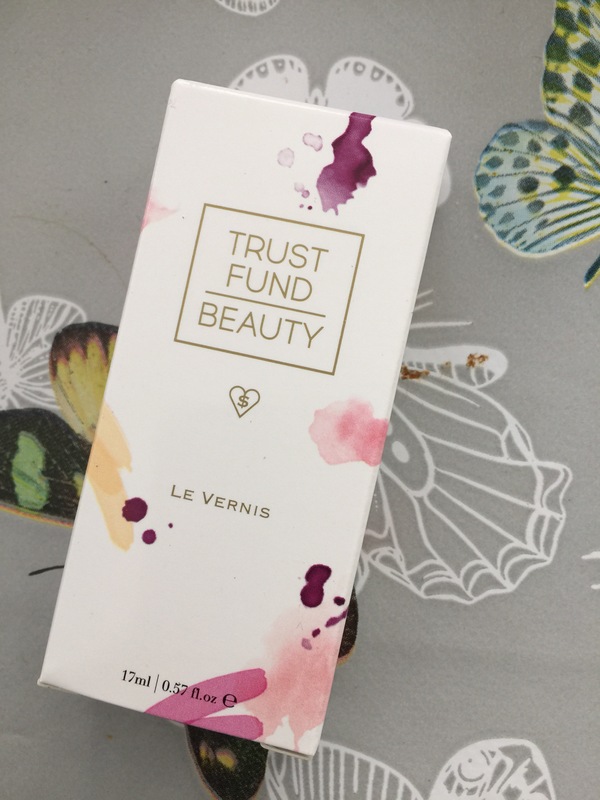 From Poundland and an amazing liquid foundation I really love mixing two of the foundations together it suits my skin and I really do think it’s worth the pound !! Captivating . I couldn’t think of a better word for this book . It definitely is something completely different to what I have ever read and really intrigues you as the reader . It is by far now my favourite book . Some say they can not get into it but once you have read the first few pages you are taken into a world of art ,lies and lust . You as the reader are thrown through each characters life . I can not say anymore other than giving this book away but this is something completely of its own . Really love this book . 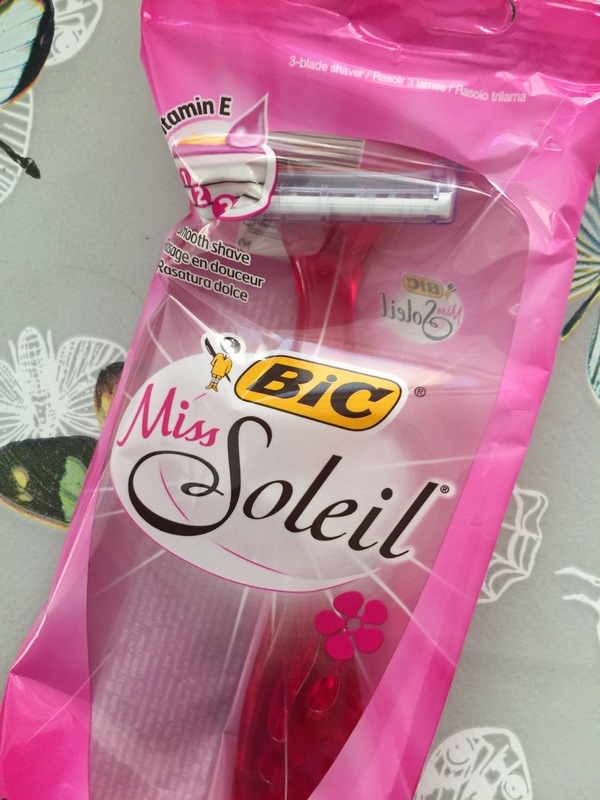 Posted on May 20, 2017 Categories beauty, Monthly favs, My thoughts/opinions, review, SaturdaysTags bic, blog, blogger, cheap, girl, good, miss soleil, opinion, razor, razors, review, saturdayLeave a comment on Saturday – best razors for may ! Pink parcel for may – ⚠️ the box is going to be shown! 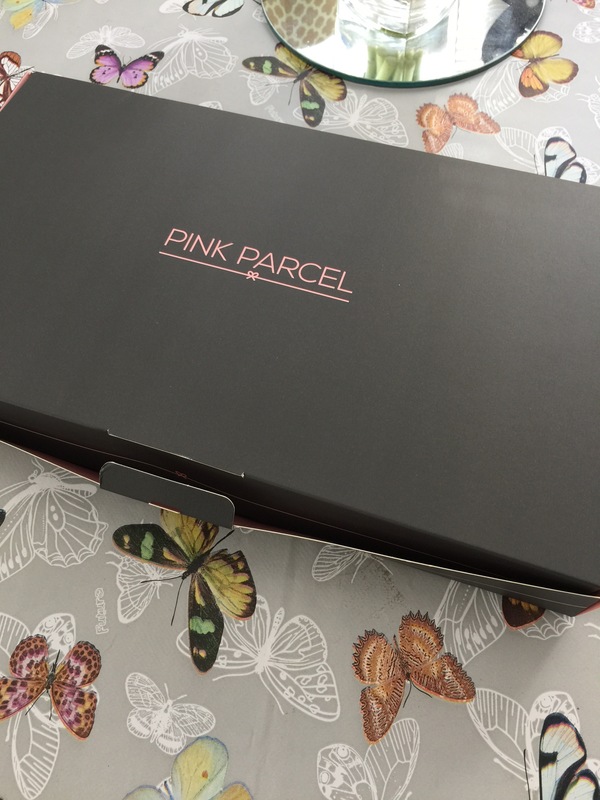 As you may know monthly I get a box from pink parcel . 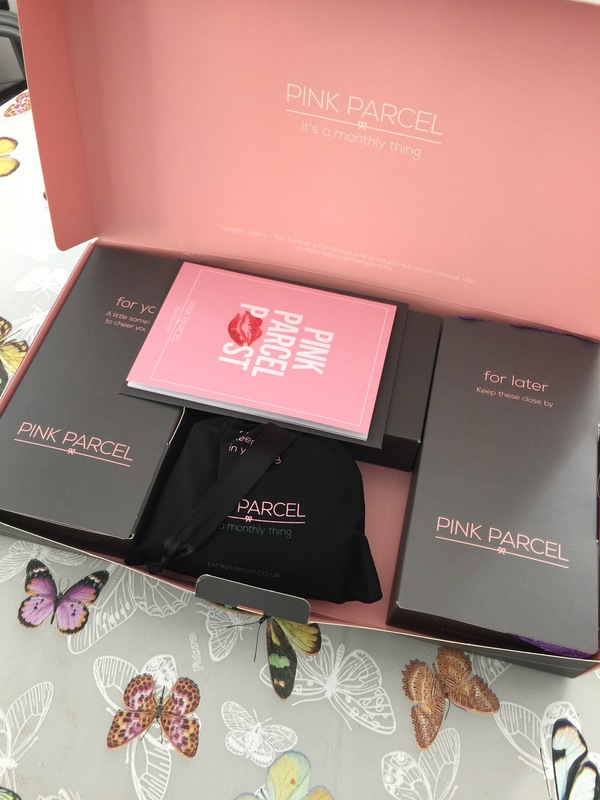 Pink parcel is a little box of gifts along side the tampons or pads you use on a monthly basis and it’s the brand you use . You choose the brand and you choose when it’s delivered . This months box was huggggeeee !!! As you can see it is really good products , looks stylish and is a great gift for either you or a loved one . Check it out !! 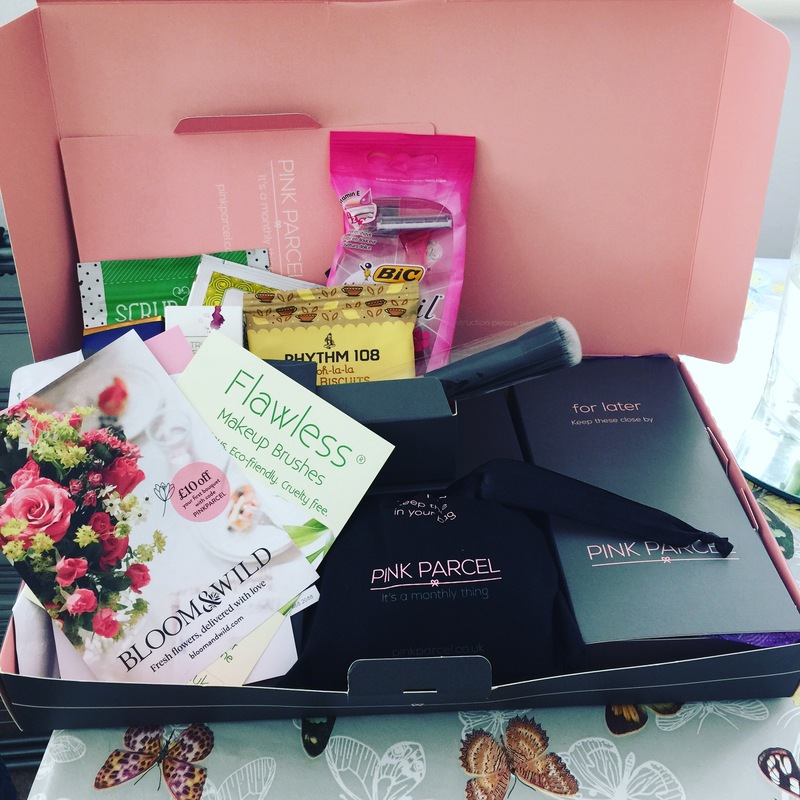 Posted on May 10, 2017 Categories beauty, Monthly favsTags gift, lovely, may, nice, period, pink parcel, present, stylish, treat, wedneaday, women, workLeave a comment on Pink parcel for may – ⚠️ the box is going to be shown! 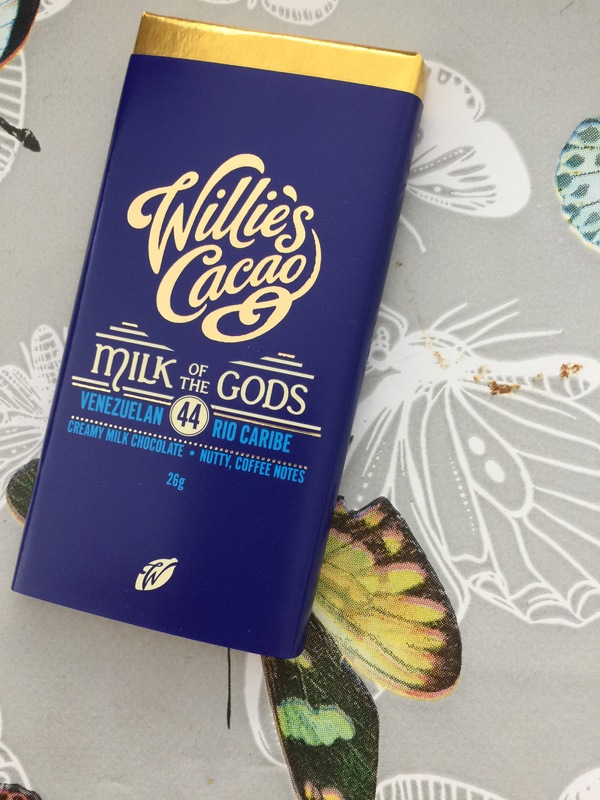 Wild Wednesday – my top 5 for May ! 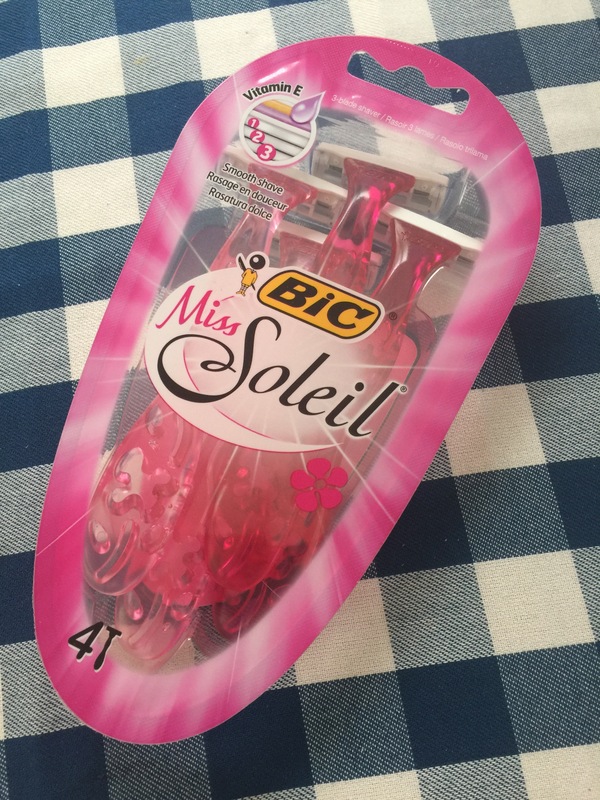 Hello all soapies , today’s blog is on my top 5 things for may ! 1. Riverdale – this show is on Netflix and is amazing show if you have not watched it just sit and watch it it’s a great show with some amazing stars including kj apa ( search him 😉 ) ! 2. Girlboss – wanna be inspired and feel like you can take on the world with just one jacket ? Wellll this show is for you ! Yet again on Netflix this show will really make you see things definitely differently by the end of it and the fact it’s based on real life is awesome too ! 3. Photography – I have decided to do a photography course so I am starting to learn the photography . Anyone have any tips ? 4. Animal crossing amibo festival – this is for wii u and is an amazing game for all the family . It’s fine and you can set time limits … way better than that 5 hours of monopoly !! Check it out ! 5. Rick and morty- watch this on Netflix ! It’s funny and has funny story’s … try it ! Tell me what you think ! Posted on May 9, 2017 Categories Monthly favsTags 5, amibo, animalcrossing, camera, family, fav, funny, girlboss, may, month, netflix, photography, rickandmorty, riverdale, t, tips, top 5, wednesday, wiiuLeave a comment on Wild Wednesday – my top 5 for May !